If you have been a reader of Cheeserland or Fourfeetnine's Blog then Number76 would be a familiar name to you. 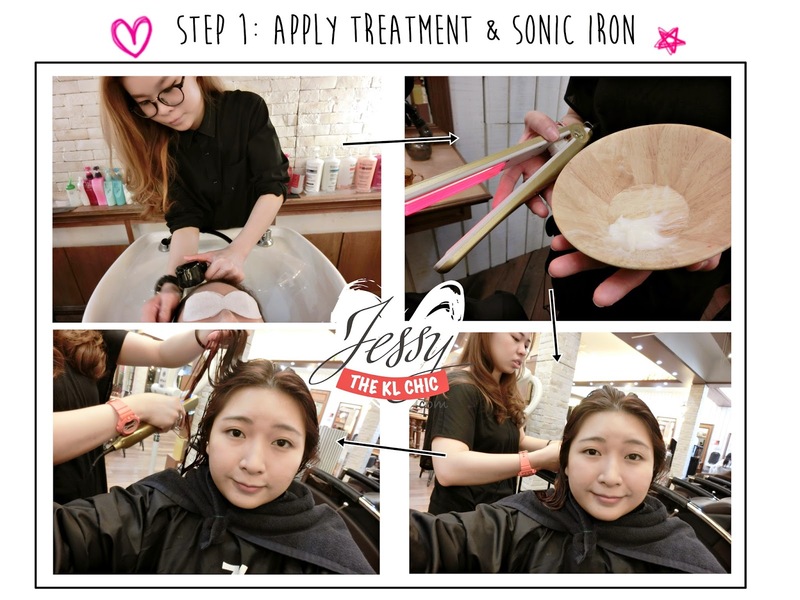 I always have been reading about how amazing Number76 hairdye services and treatment services on their blog, so imagine my surprise when I got a chance to try out their Ultrasonic Premium Treatment at their Bangsar 1 Branch! 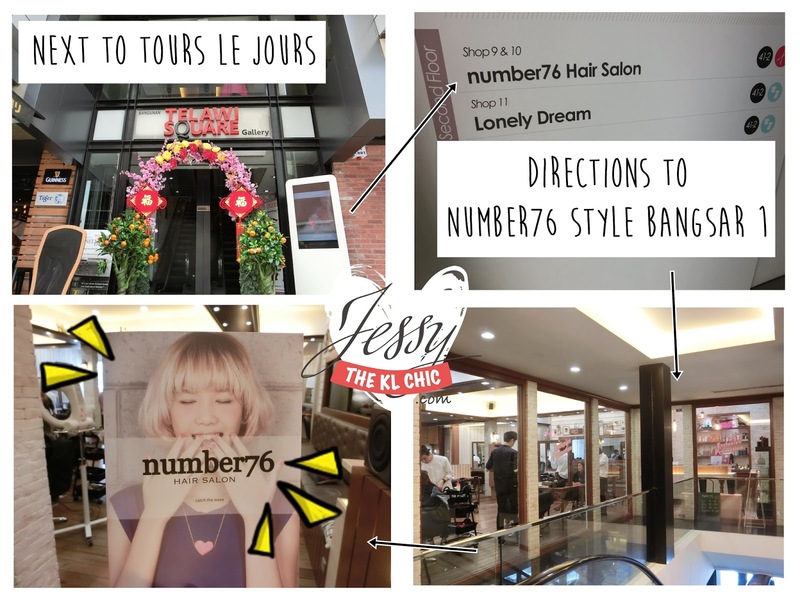 Just in case you don't know, Number76 is known for their vibrant and unique hairdye colours. It's a Japanese hair salon, so don't be shock if your hairstylist is a Japanese. 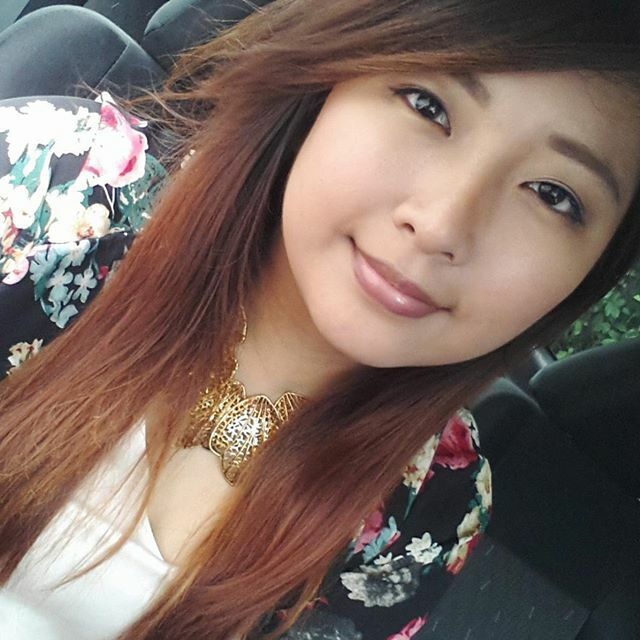 As most of you would know, I am a fan of constantly changing the colour of my hair. I think last year was my ultimate record of dying my hair close to 20 times! I went brown, red, blue, blonde and even green for a moment. Haha. Of course with all of these vibrant colours, bleaching was a must, especially with blue. But let me tell you, NEVER EVER BLEACH your hair. The results is not worth it. I bleached my hair once in my life and ever since then regretted my choice. My hair was as dry as the Sahara dessert and as tangled as any cable wire. It was often dry and combing my hair was a torture because it would take 15-20minutes for me to untangled any knots. So imagine my delight when I found out that their Ultrasonic Premium Treatment is to give your hair a smoother, softer and stronger texture. I literally heard angels singing after reading the invite to do my hair. haha. Since they are a Japanese salon, it's no wonder they use Japanese Hair products. If you have not used Shiseido Hair Products before, then you have no idea what you are missing out in life. I love how almost all of Shiseido products smell like flowers. It gives out a very relaxing and alluring smell. I was actually surprise that the salon's interior had a modern western country theme to it. Overall the place was very spacious, organised, clean and bright. Love the waiting area, it's a must have for boyfriends, mothers, sisters or friends that are accompanying you while you're getting your hair done. I remember waiting for a friend for 2 hours dying her hair at a salon and there was no chair given. Plus Number76 even have tables for those waiting, so maybe they could do their work or eat their meal there. Since the place already looks like a cafe, feel like it would be perfect with a coffee bar at the corner. FYI there is also a private room for anyone who wants their privacy when doing their hair here at Number76. Oh btw, I was using amelia's camera that week. Hence the pictures looking different compare to my usual shots. They served me tea and a biscuit which was perfect since I missed my breakfast. I was there at 11am on a weekday and there was already 5 customers in the salon. Remember to call in for an appointment to avoid disappointment. I was given a choice to do Scalp Treatment or try their Ultrasonic Premium Treatment. 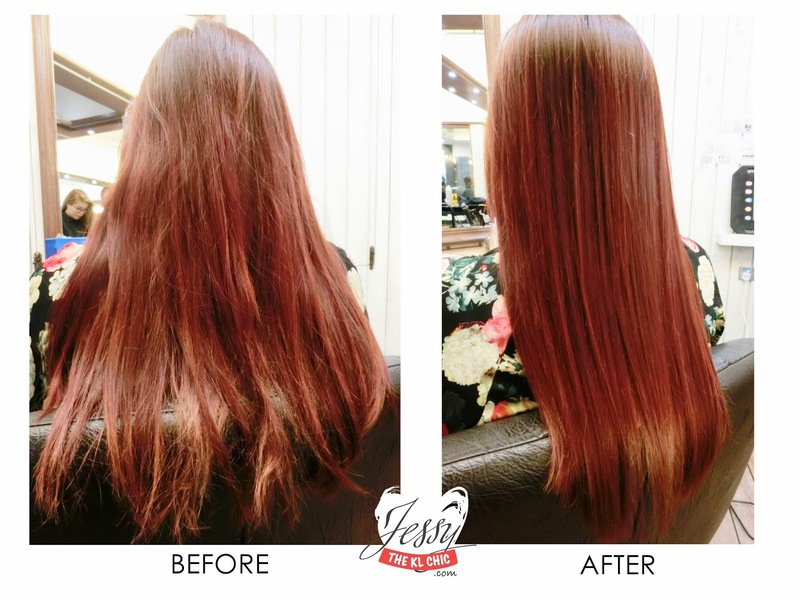 I told them about my dry and tangled hair, they immediately told me to go for the Ultrasonic Premium Treatment as it would help to moisturize and strengthen my hair. There are two steps to the treatment, shall tell you all my experience. First step, they washed my hair and gave me an eye mask to avoid water splashing on my eyes. Seriously, isn't that the most thoughtful thing to give to your customer, especially if she has eye make up on? All salon should have it lo, makes a customer feel at ease. Oh btw when you stand up after washing your hair, all of the stylist would say a term in Japanese that means "oh you suffered", in reference to you standing up. Kinda find that amusing since we usually say that to old people. Guess I am old. After the hair wash, they applied the treatment cream onto my hair. 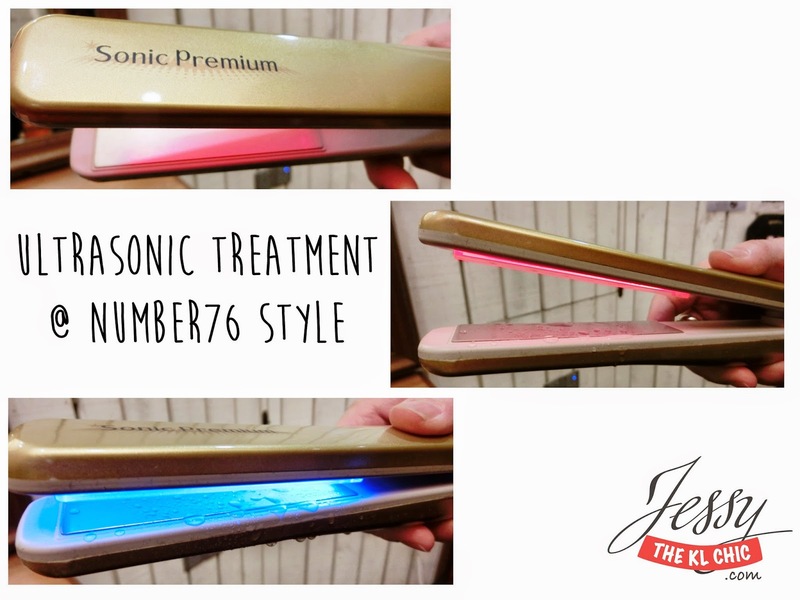 The cream has Protein, Moisture, Collagen and Vitamin, which is later followed up with the Sonic Iron. Sounds weird to have an iron application to the hair after applying the treatment right? Well this is actually a cold straightener. And it's fine with water on it, hence the picture. This iron has a high speed vibration function that helps to break the molecules of our hair into smaller pieces, so that it nourishing particles are able to penetrate within our hair structure. Step 1 process takes about 20-30 minutes. I could literally feel my hair getting lighter and sliding down my hairstylist's fingers. Call her if you are planning to go to Bangsar 1. * Softer - A could actually put my fingers through without a tangled! Thank you again Number76 & Suky! A few more days and it's already February! 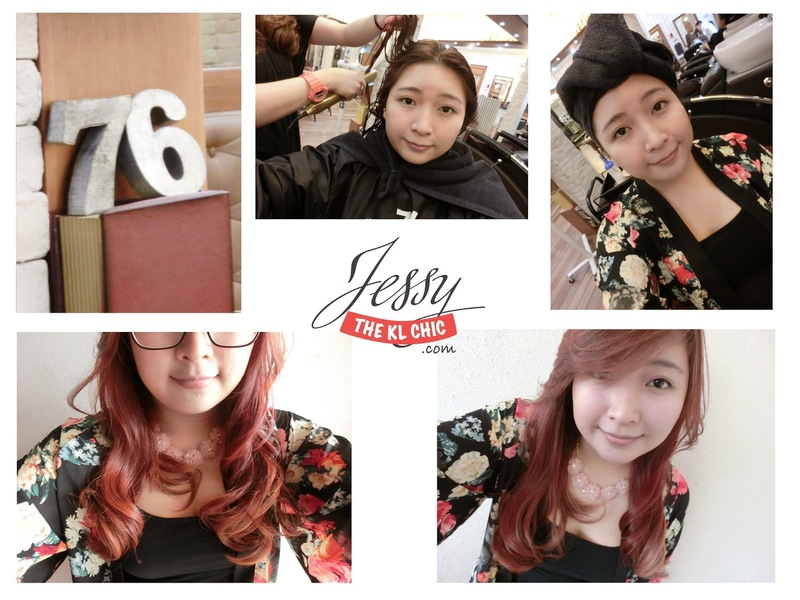 :D Got any hair plans for Vday or CNY? 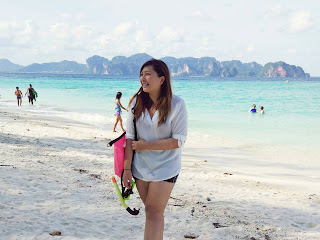 I'd love to read your comment. Have a beautiful week girls. Woots! You are going to love it :D Can't wait to read your post. 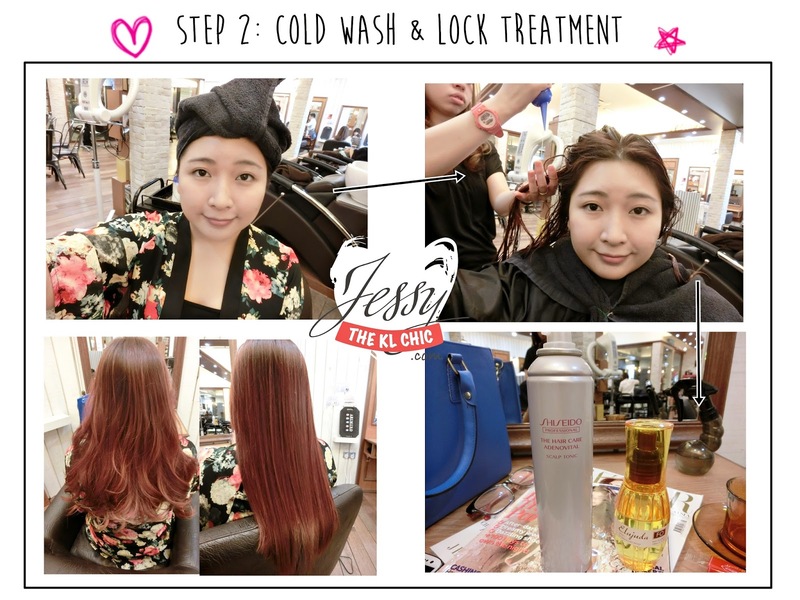 Hi Jessy, thanks for your blog sharing, I am currently looking for a good hair studio and come across your blog which really impress me =D Would like to check with you is Suky still in the Bangsar branch? Hi there. Can I know the wavy/curly look free?